Congratulations to our Fall 2018 Incentive Winners! You have until March 1, 2019 to claim your prize! 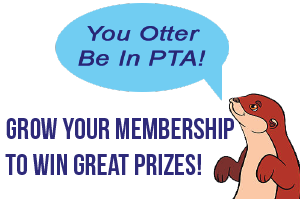 Winners were emailed, if you think you should've received an email then please reach out to membership@mail.capta6.org.